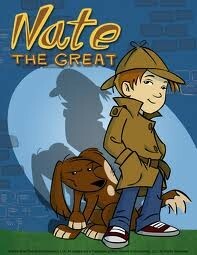 There are over two-dozen Nate the Great books written by Majorie Weinman Sharmat and Mitchell Sharmat. In each book, Nate takes on a new mystery with the help of his dog, Sludge, and familiar characters like Rosamond and Olivia. R.L. Stine continues to thrill his readers with a graphic novel version of his popular series, Goosebumps. 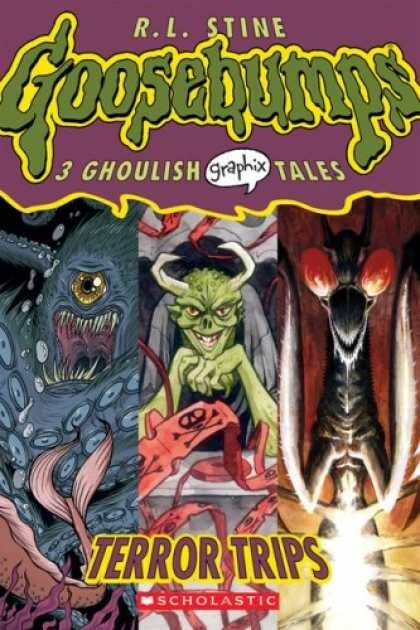 Goosebumps Graphix contain similar spooky storylines, only in graphic novel form. There are currently 3 books in this series. 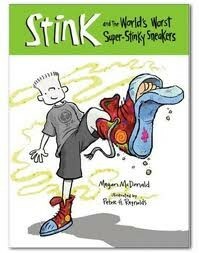 Megan McDonald, author of the Judy Moody series, wrote this series about Judy’s younger brother, Stink. Stink is an adventurous boy who has fun, zany ideas and has a great sense of humor. There are currently 8 books in the Stink series. 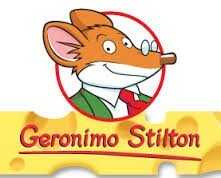 While Geronimo Stilton claims to be the author of his own series, the books are actually written by Elisabetta Dami. The series originated in Italy, but has been translated into many languages. The main character, a mouse author named Geronimo Stilton, works in New Mouse City and gets involved in adventures with Thea, Trap, and Benjamin, and sometimes Aunt Sweetfur. 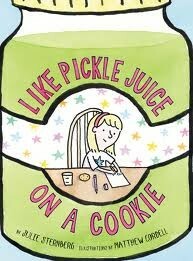 The books have fun illustrations and word art throughout the text. There are over 50 books in this series. 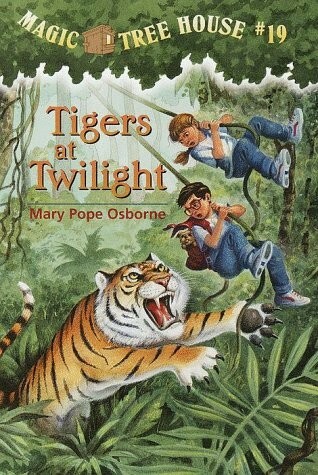 There are three different Magic Tree House series. The original series involves the main characters, Jack and Annie, traveling back in time (usually) to places like China and Ancient Greece. There are 28 books in this series. The second series is called Magic Tree House "Merlin Missions." 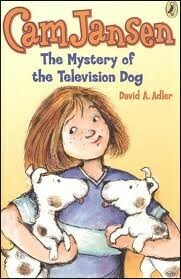 In these books, Jack and Annie have quests from the ancient wizard Merlin the Magician. This series contains 22 books. Lastly, there is a nonfiction series called Magic Tree House Research Guides, which contain more information about the historical places and events that Jack and Annie visit in the original Magic Tree House Series. There are 28 of these books. 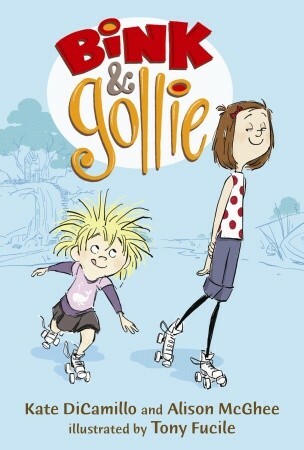 Kate DiCamillo and Alison McGhee have teamed up to write about the friendship and adventures of Bink and Gollie. Bink is short, Gollie is tall, but these two girls have fun wherever they go and are great friends. There are currently 3 books in this series. 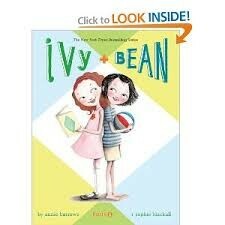 The Ivy and Bean series is written by Annie Barrows. Ivy and Bean are opposties; Bean is loud and silly while Ivy is quiet and pensive. Despite their differences, the two girls make a great duo as they tackle life’s adventures together. There are currently 9 books in this series. David A. Adler writes the Cam Jansen series. There are over 30 books in this series. In each book, 5th grader Jennifer “Cam” Jansen collects clues to solve a mystery by “clicking” images she sees and reviewing them later in her mind. Cam got her nickname because she has a photographic memory and her brain is therefore like a camera. There are currently 14 books in the Babymouse series written by Jennifer and Matthew Holm. 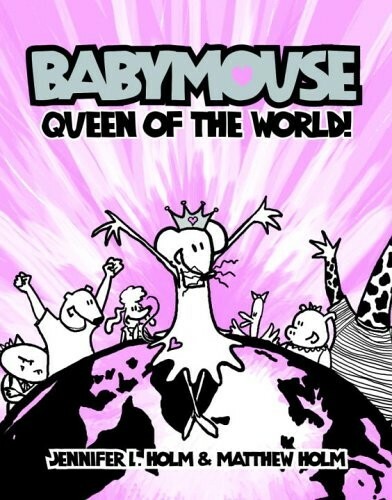 Babymouse is a sassy, funny girl who encounters the same types of things elementary girls do. From science fairs to school musicals, Babymouse goes on many entertaining adventures.